Cobra have the King Ltd range for players who want the best performance with the most technology. The F6 range covers the golfer that wants adjustability in their equipment. But what if you just want to hit it high and straight? 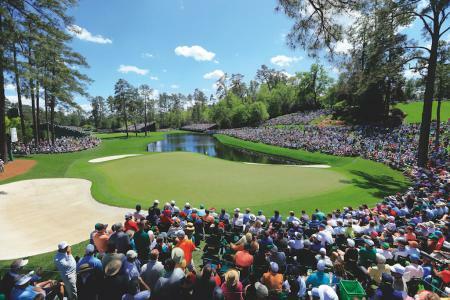 That's where the MAX clubs come in. Designed for high handicaps who need help hitting it straighter, higher, and further, the MAX clubs are just what they are looking for. 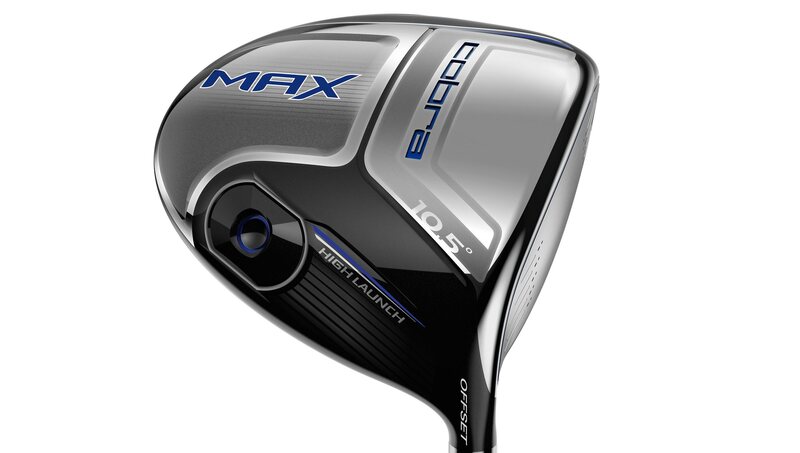 The COBRA MAX Driver is engineered with a shallow face, offset hosel design and draw bias club head weighting. 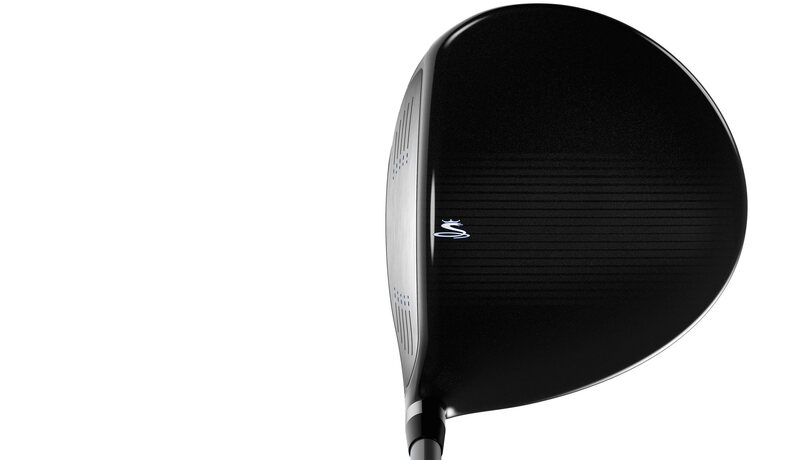 The driver has an increased length-to-width ratio, reaching the largest possible size approved by the rules, allowing golfers to have an increased sweet spot and more forgiveness on off-center hits. The Speed Channel around the perimeter of the driver face minimizes thickness and increases ball speeds across the face for longer drives. Matching fairways and hybrids share the same technologies. The COBRA MAX iron set features a progressive design to improve the performance of each type of club to help the golfer hit more greens. Engineered with COBRA’s TECFLO system (Technology Enhanced Cavity Feel Launch Optimization), the combination of multiple technologies and advanced constructions create a progressive iron set designed to optimise the performance of every iron. The COBRA MAX eight piece progressive iron set features: half hollow irons (4i-8i) along with a deep undercut cavity-back design (9i & PW); while the GW features a specialty muscle back shape and tour contoured sole. 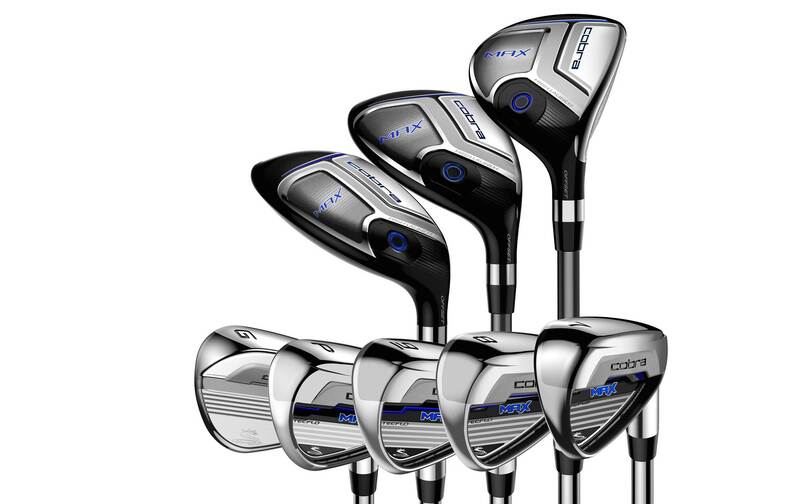 The eight piece progressive combo set features: 4-6 hybrids; 7i and 8i half hollow irons; 9i & PW cavity-back irons and GW wide sole specialty wedge. MAX irons feature weaker lofts from 8i-4i and progressive offset to help the golfer achieve higher launch, optimal spin and more draw bias. Cobra MAX products are available from Jan 15. The driver costs £199, fairways cost £149, hybrids cost £129, while the irons come in a eight-piece iron set £399, 6i+4h,5h combo set in steel £549 and all graphite £599.